After installing new system, user photos are obliged on 7-days, 10-days and season ski tickets. Ski center is taking user photo for free during ski pass purchase. 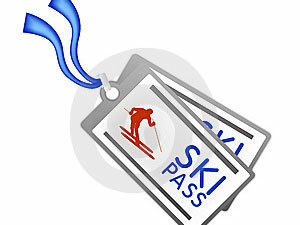 Returns can be made for those days when using of ski pass did not started, in the amount paid for the ticket. Required documents: a) Copy of the report authorized ambulance that the user is injured; B) Report of Rescue Service; C) Original ski pass. Returns can be made for those days when using of ski pass did not started, in the amount paid for the ticket, reduced by 30%. Required documents: a) Copy of the report from authorized ambulance that the family member of ski passes injury; B) Report of Rescue Service; C) Original ski pass. Required documents: A) Statement Users ski maps with data on fatality and user data (personal number and address); B) Original ski pass. To purchase a ski passes through the account it is necessary to submit request for an invoice with details about the type and quantity of tickets that have been the subject of purchase, as well as all data about the company to which it should be named. After payment, tickets can be picked up on all points of sale in the ski center to which the purchase relates. 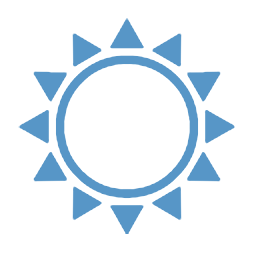 Send requests to email address marketing@skijalistasrbije.rs or fax +381 11 311 9030 note to Dusica Sikora.